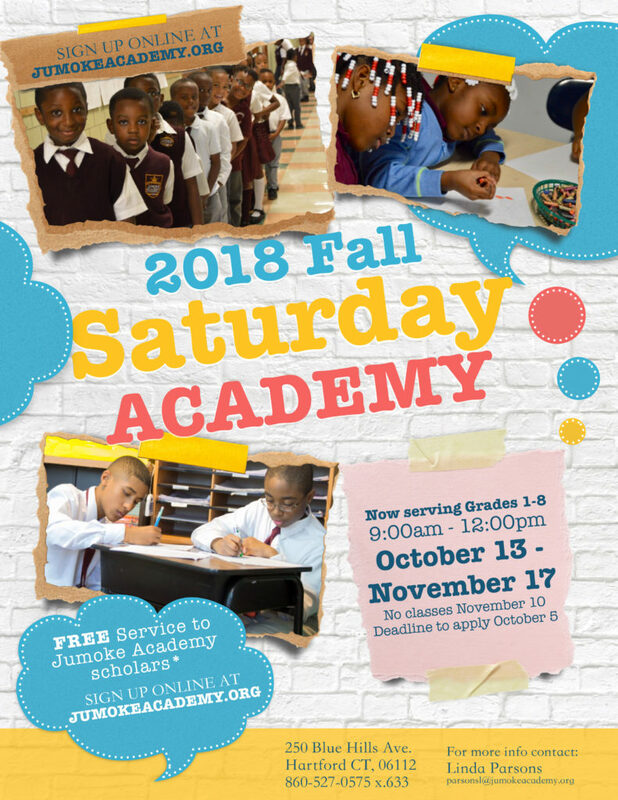 Fall 2018 Saturday Academy Registration is now open! Home > Fall 2018 Saturday Academy Registration is now open! NOW OPEN TO ALL SCHOLARS IN GRADES 1-8, Apply by 10/5. Saturday Academy Fall session is back! 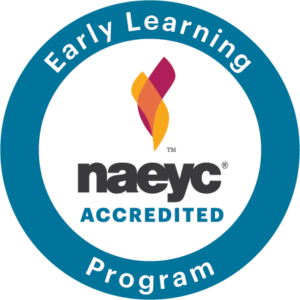 This special opportunity is free of cost and designed to provide enrichment while targeting English Language Arts and math. Scholars are encouraged to bring light snacks (NO nut/peanut products). Transportation is NOT provided. FOR FALL 2018 BY OCTOBER 5.